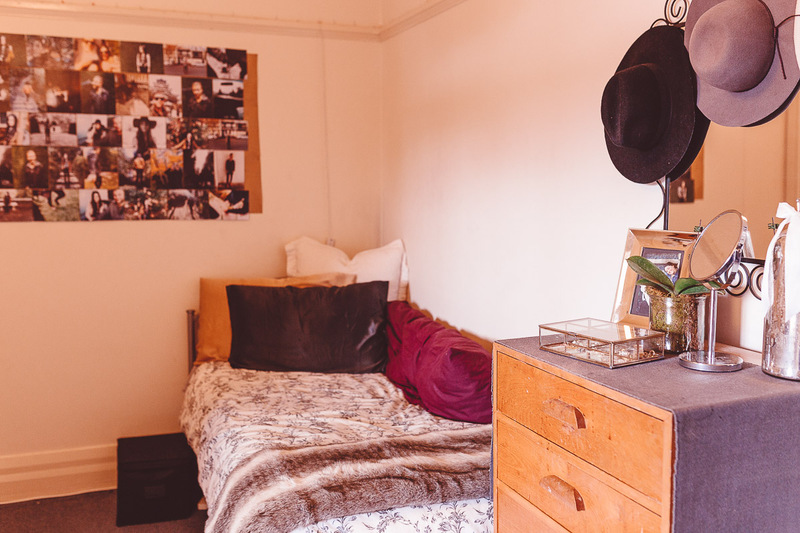 Arundel House is a home for women students in the heart of Sydney’s university and college precinct. 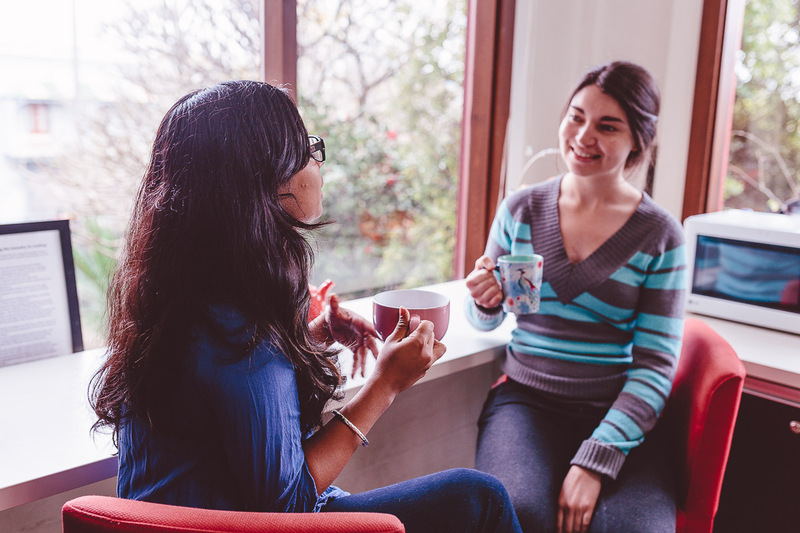 Arundel is a warm, welcoming community, where women can study, make friends and thrive. 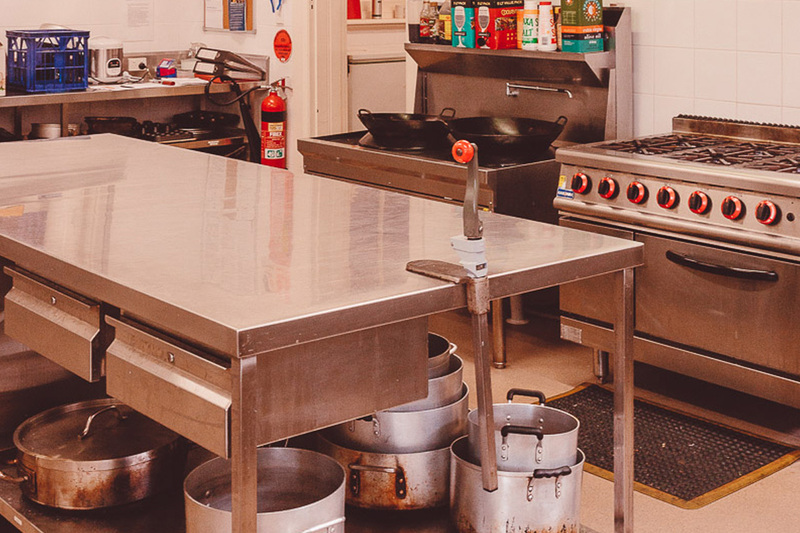 We provide: a friendly atmosphere, space for 39 women, a Christian ethos and atmosphere, all meals, a location that is close to USYD, UTS, Ultimo TAFE and near bus and rail links. 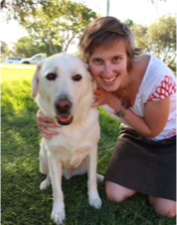 Most Arundel girls are aged 18-23, and are in their first one or two years of study in Sydney. So immediately you’ll have others around you with common interests, and it’s great knowing there’s always someone to grab coffee, walk in the park, party, or see a movie with. Having settled in to Sydney during their time at Arundel, girls often then move out together around the Inner West. We have a chef working out of a commercial kitchen, with a fresh, seasonally rotating dinner menu. We can cater for some dietary requirements such as vegetarian, dairy and/or gluten free, and also provide Halal meals. Food is provided to enable you to make your own breakfast, lunch and snacks. Having all food provided frees you up to keep working on your studies and hang with new friends. 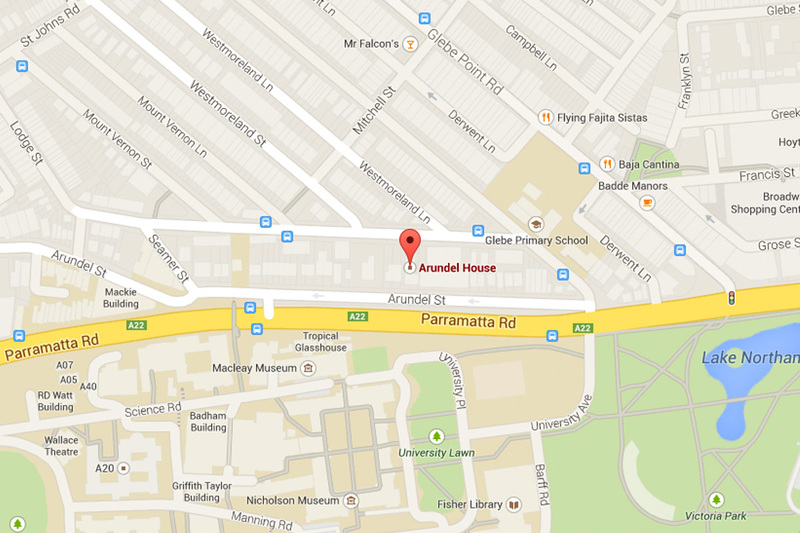 Arundel House is a short walk to the Sydney CBD and in the heart of Sydney’s university and college precinct. Easy bus connection to UNSW, ACU campuses and various Design schools in the CBD. Living at Arundel means independence. The staff are here to help, but you can live by your own schedule, eat when you want, sleep when you want, we just encourage you to do both! 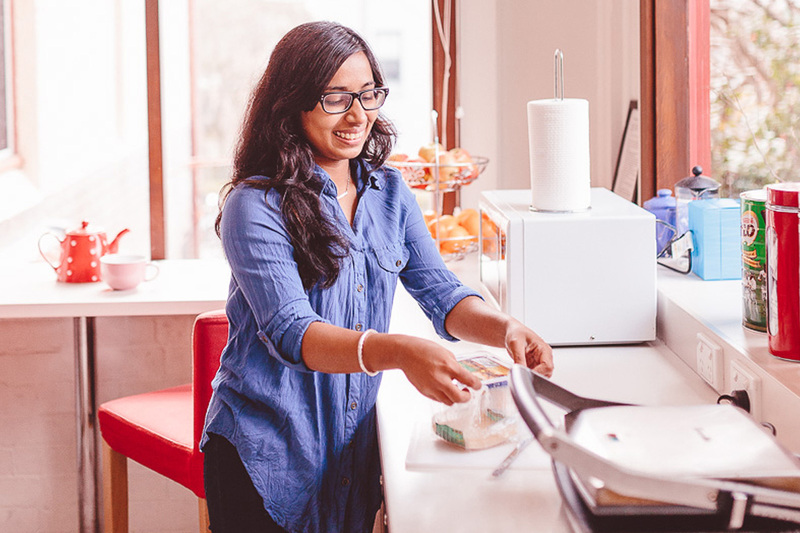 You can make your own snacks in the student kitchen, hang out with friends or get out and see the city. Moving to the city can be a big step, so we want to provide a place where you feel safe in taking this step. The Director, Mel Hanger, lives in a flat on the premises. Her goal is to make Arundel a safe and happy home for everyone. Senior Residents are also around to show girls the city, care for and pray for the girls and help organise awesome social activities.